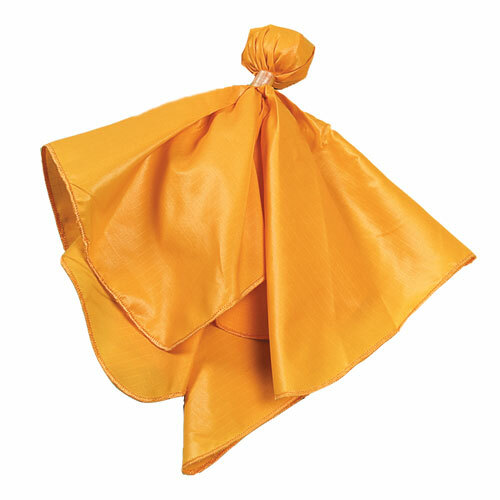 Nylon ball center weighted flag. Flags available in Gold With Black Ball. .